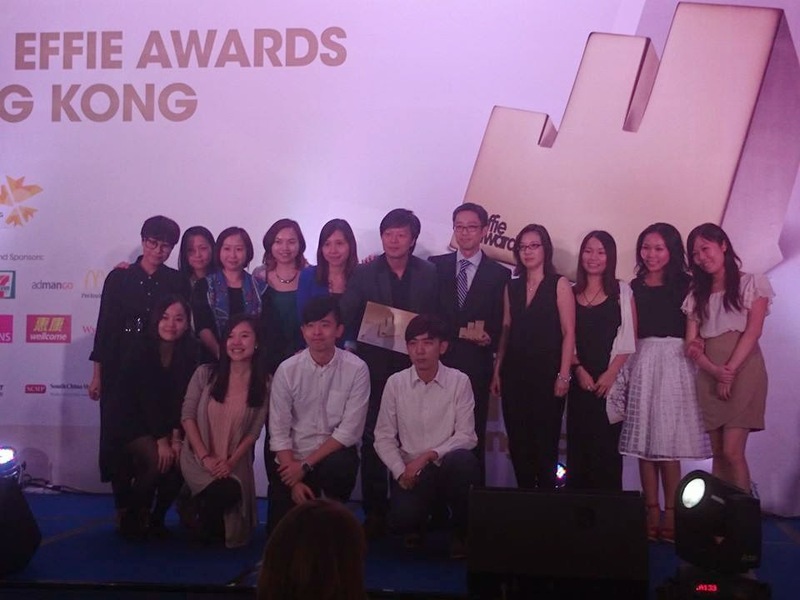 Attended last Friday's 2014 Effie Awards Hong Kong hosted by HK4As. So proud my team got one Gold, one Silver and one Bronze award. Keep it up! Aim for adding the Grand award to the bag next year!